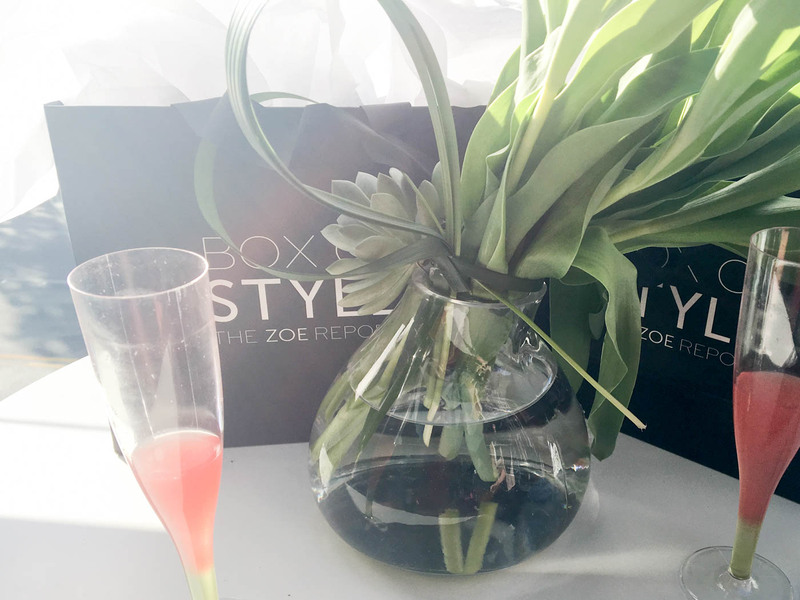 Last Thursday I had the opportunity to attend The Zoe Report’s first Box of Style event in Dallas, Texas. 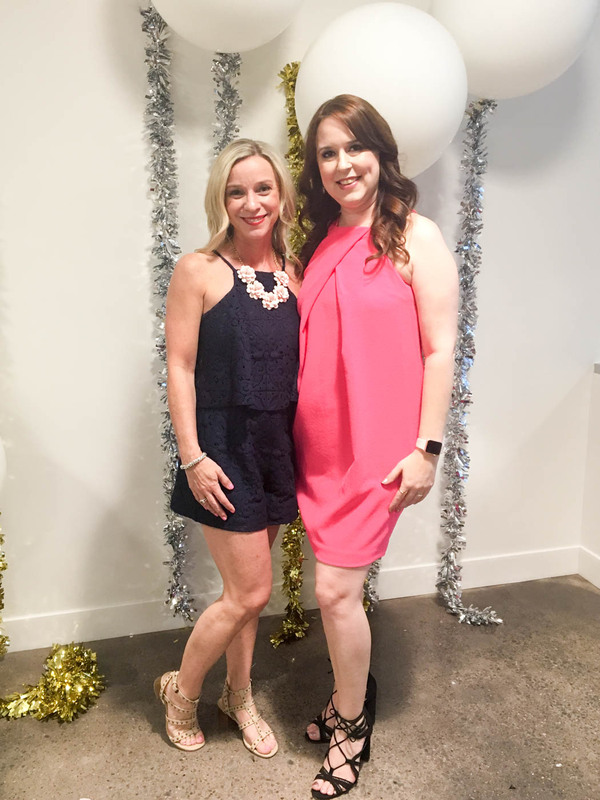 The event was part of Dallas Start Up Week & began with a panel featuring Marissa Heyl of Symbology Clothing and Katie Sansom of Tribe Alive to discuss the rise of ethical fashion practices in the industry. 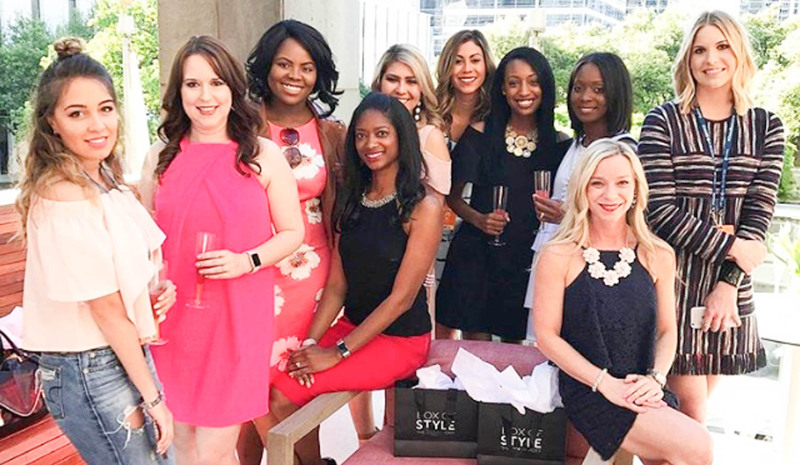 Both brands were featured in the spring Box of Style. 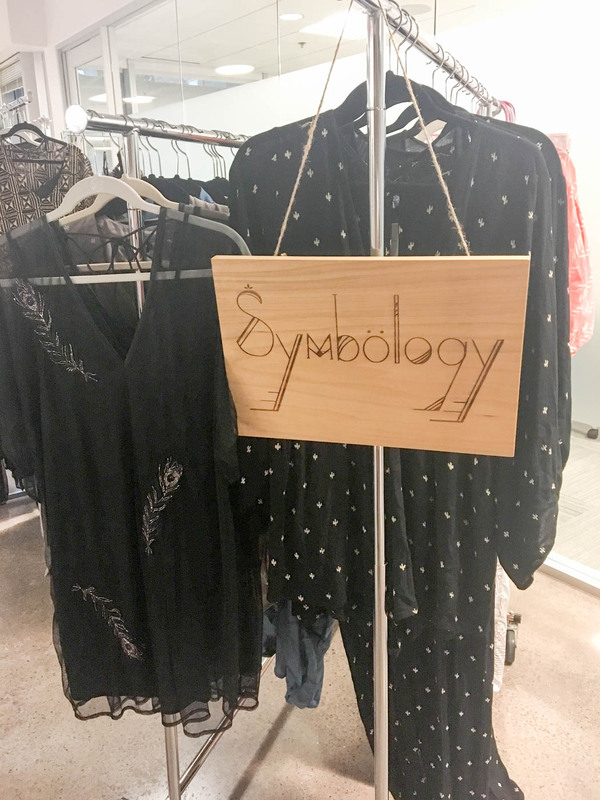 Symbology’s scarf, which I’ve been wearing tied onto my bag since it arrived weeks ago, was handcrafted by women in the desert region of India. 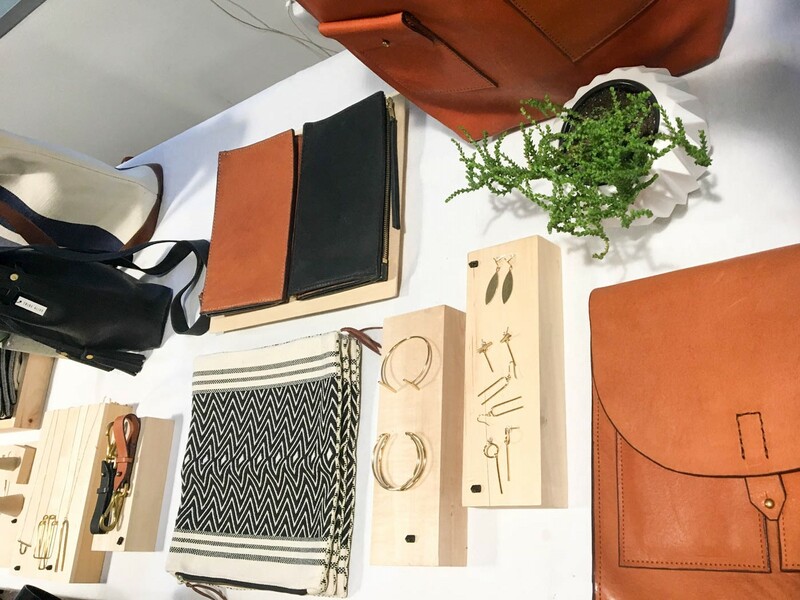 Tribe Alive’s black & white handbag was also made by independent artisans in India. I love that both brands were founded by women as a way to provide women in developing countries with meaningful employment & fair wages. 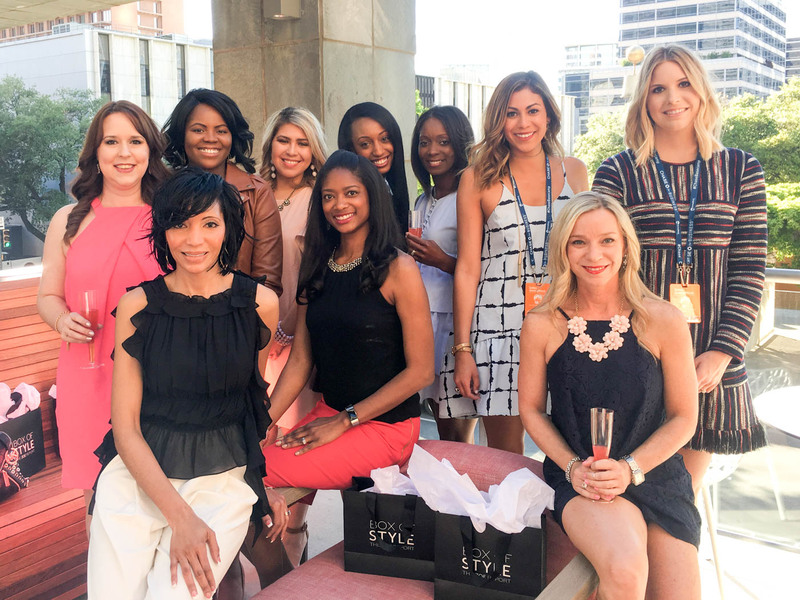 After the panel was a fabulous outdoor cocktail party, where I got to meet up with some other amazing blogger gals. 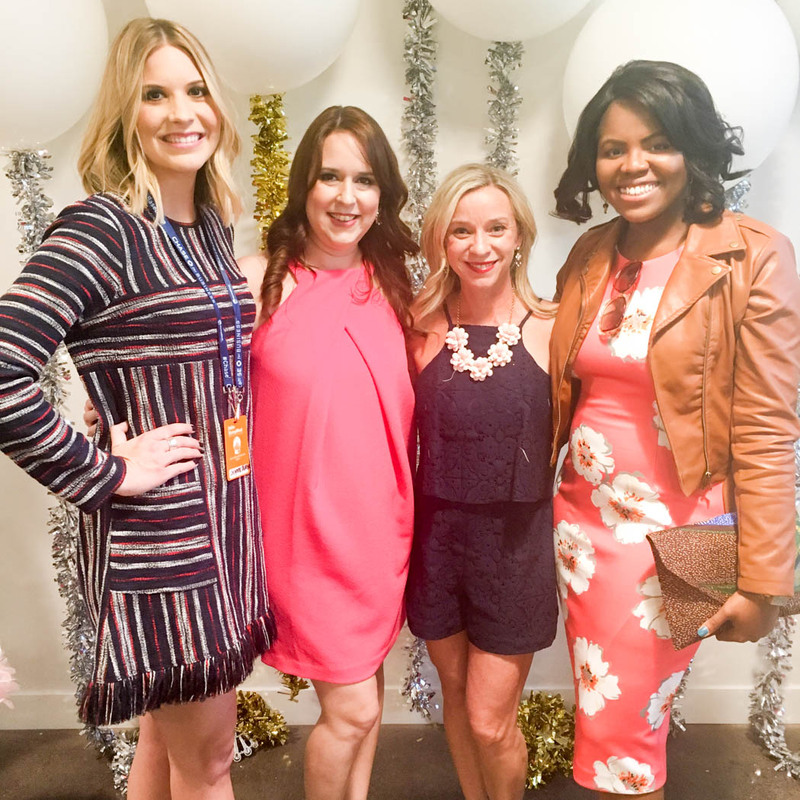 This has become one of my favorite parts of blogging & I have met so many inspiring women recently. 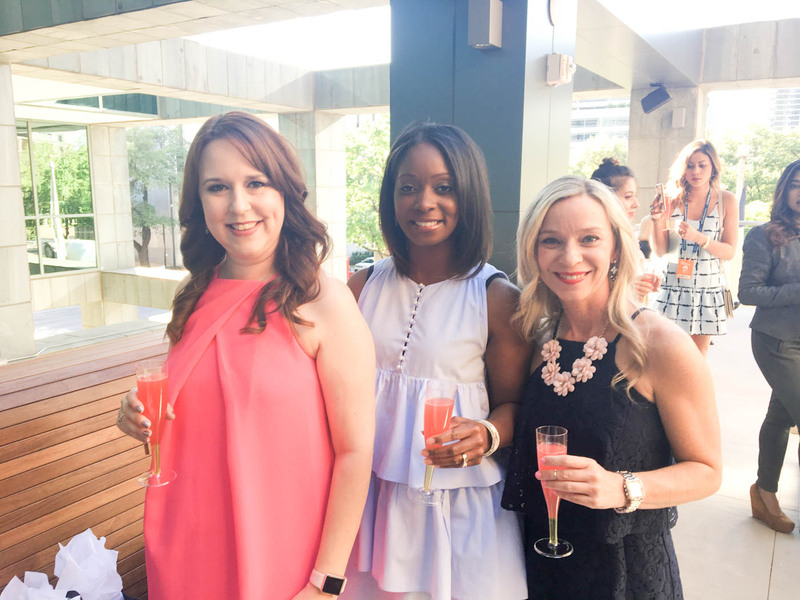 We had watermelon mimosas & margaritas, cake pops, & other delicious appetizers. Blushington provided complimentary “blush-ups” & Larry Trae ‘Von, of The Hybrid Canvas, got my hair back in shape after a few hours in the car! Of course, after a few cocktails, we had to do a little shopping! I picked up the simple, elegant Cosmo Cuff Bracelet & Cosmo Ring from Tribe Alive. I’ve been on such a delicate jewelry kick lately & couldn’t resist the gorgeous brass baubles.